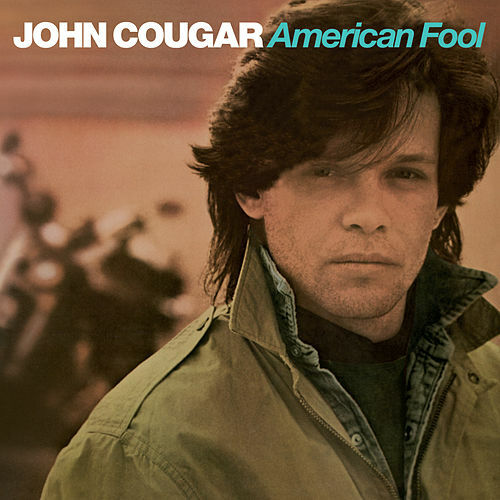 The early albums of John Cougar, as he was known in 1982, will always recall an innocent, sun-dappled America where young love and dreamy bravado held sway. 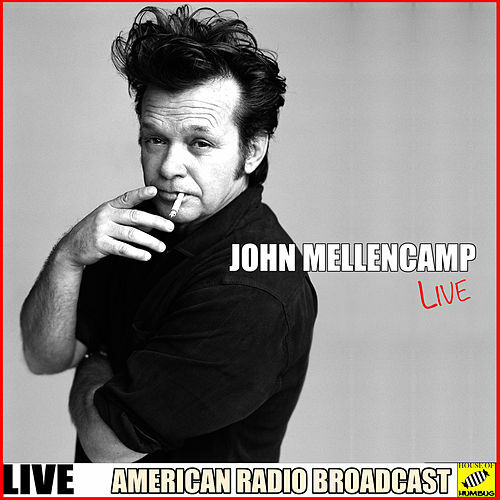 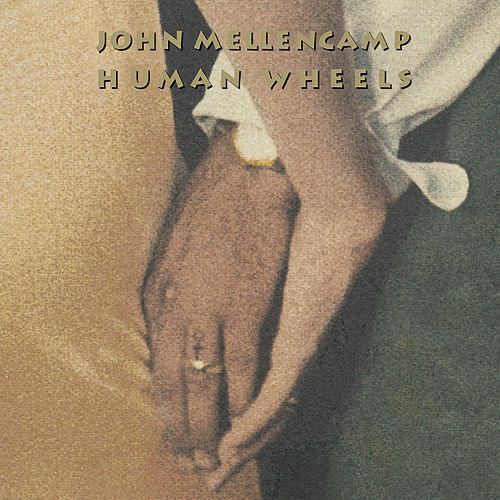 American Fool is a testament to Mellencamp's powers as conjurer of this myth. 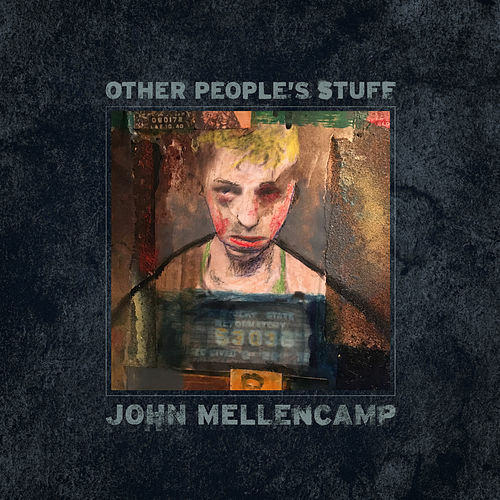 He enlisted the help of hot-handed producer Don Gehman, who would go on to record R.E.M's Life's Rich Pageant among other roots classics, and the result is a perfectly sequenced line-up of hits. 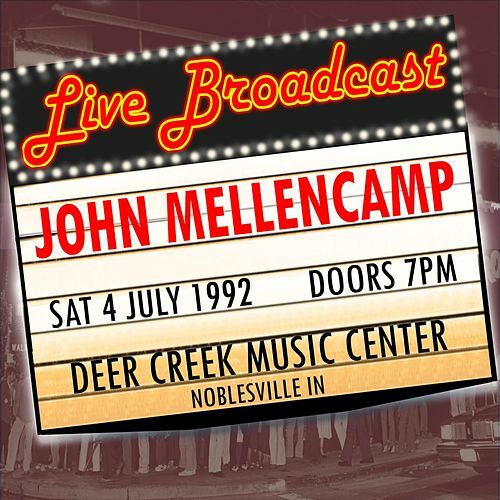 "Hurts So Good," "Jack and Diane," and "Hand To Hold Onto" is a batting order worthy of an All Star team, while "Thundering Hearts" could easily bat clean-up.